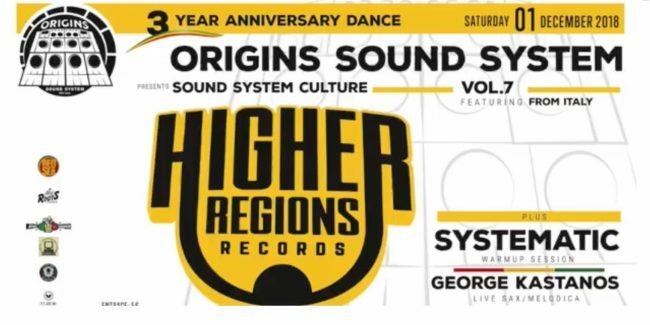 »ORIGINS» the hand made Roots/Reggae/Uk Dub Sound System celebrates 3 years of spreading conscious reggae music, heavy bass lines and great vibrations in the city of Athens. 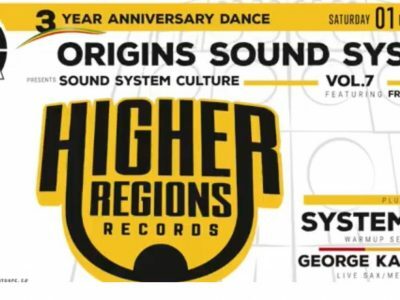 For this special occasion we are proud to welcome on the controls Mighty Prophet, producer/owner of Higher Regions Records (Italy) for a powerful session. DO NOT MISS ! ! !